It doesn’t matter how many years of experience you have on the road, there’s always a small risk that you might get into an accident. Even if you’re the safest driver you know, you can’t always feel confident in the ability of other drivers, meaning getting into an accident is sometimes simply inevitable. 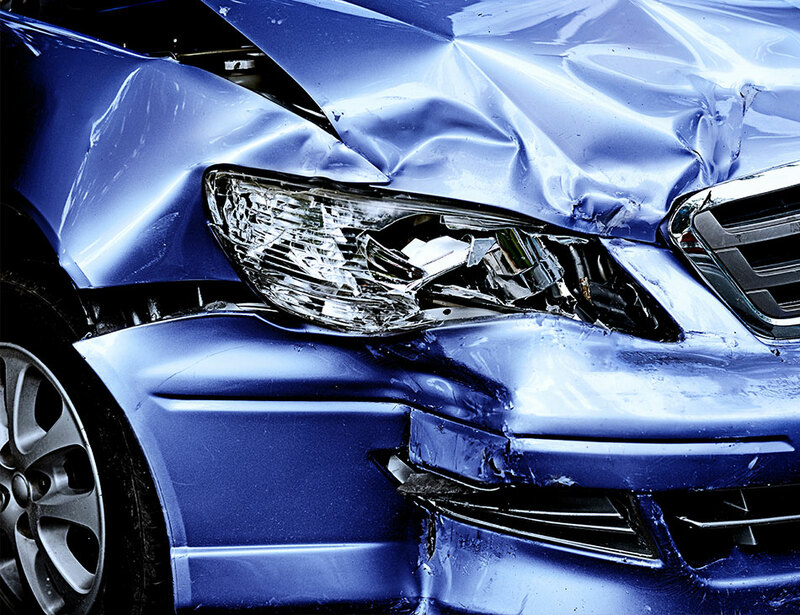 Fortunately, most crashes don’t result in any injuries, but they do result in damaged car parts more often than not. The last thing you want to do is to have damages repaired that were sustained as a result of somebody else’s recklessness. However, it can take a long time to wait for the insurance company to pay up, and you might be forced to simply pay for the repairs yourself in the short term to get your vehicle back on the road again. At Nova Smash Repairs, we have a team of professional panel beaters that can make your car roadworthy again in no time. We fully understand how competitive our industry is, and that’s why we endeavour to offer an unparalleled service at an unbeatable price. But what are the parts most likely to sustain damage from an accident? Let’s briefly take a look at which car parts and the most vulnerable to damage before explaining what you can do to get your vehicle repaired. All figures below are taken from a study conducted in 2010. Front bumper (28%) — As you might assume, the front bumper is the most commonly damaged car part. Though bumpers should be able to handle scrapes of 5 mph, they’ll almost certainly sustain damage if you crash at a normal driving speed. Headlights (21%) — Another part that’s commonly damaged due to a front-end impact, the headlights are easy to smash because they’re usually made of glass or plastic. Fender (21%) — Fenders can sustain minor damages if you try and fail to squeeze through a tight spot, but they’re also commonly damaged by side-end collisions. Grille (20%) — The only reason grilles are less likely to be damaged than headlights is due to the fact that they often aren’t hit head-on because a driver will swerve just before they crash. Hood/bonnet (10%) — Your bonnet may look unsightly when it’s crumpled after an accident, but that actually happens to save your life. Bonnet hoods are designed to absorb the impact of a crash and given they’re right at the front of the car, they’re often the first thing to come into contact with another vehicle. There’s nothing more frustrating than getting into a scrape with a fellow road user, but accidents can and do happen all of the time and there’s often nothing you can do to prevent them. Luckily, professional panel beaters can carry out inexpensive car repairs and get you back on the road in no time. If you’ve recently been the victim of a car accident and are looking for cost-effective and reliable repairs, we’re here to help. Contact us at Nova Smash Repairs to find out how we can help you.